Smart short sleeve shirt by CAMP DAVID with filigree all-ove..
Maritime casual outfits succeed with the short-sleeved CAMP ..
Casual shirt by CAMP DAVID with a casual stripe structure du.. 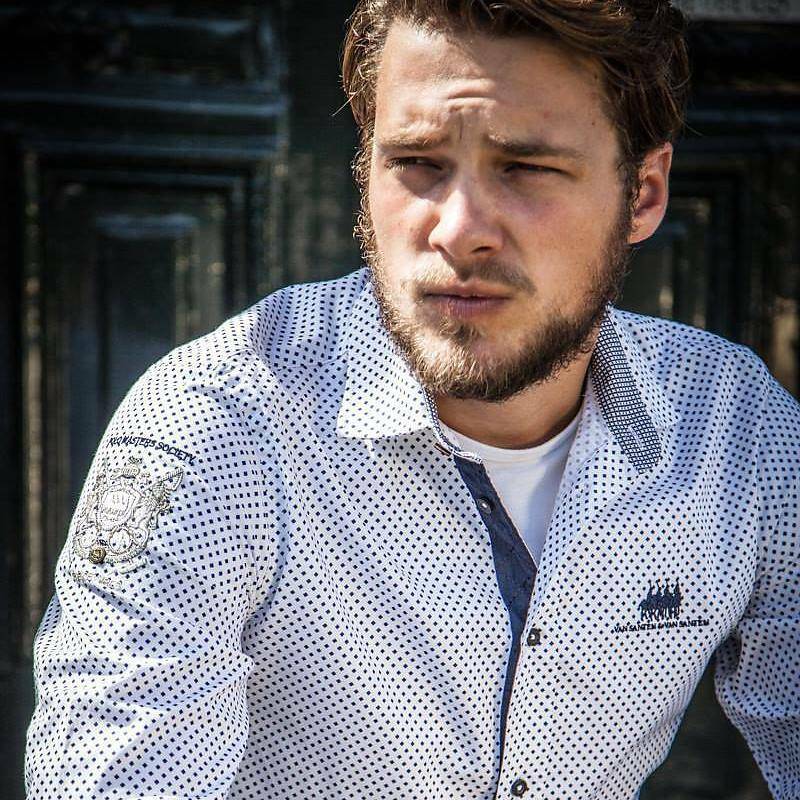 Robust casual shirt by CAMP DAVID made of cotton canvas with..
A maritime inspired artwork erhält der Freizeit-Look mit di..
Absolute Rebellion ® shirt with logo on the chest. Men's shirts: with this classic you always ensure a luxurious look. Men's shirts are the garment that makes the modern man look good on every occasion. The shirt serves as a business card and represents your own style. Casual with rolled-up sleeves for leisure, the shirt gives a comfortable feeling. Slim-fit and Custom-fit men's shirts have a fashionable silhouette. Connecting shirts are fashionably up-to-date and the ideal choice for slim men. Good to combine with jeans or a chino but can also be combined with a suit. Regular fit men's shirts have a comfortable fit. If you are more solidly built, then it is recommended to buy shirts with a normal fit. The casual fit is comfortable and also has space around the belly. The all-rounders can be stylishly combined for the day at the office or casual in everyday life. Linen shirt, flannel shirt, denim blouse or business shirt? One thing is certain: men's shirts offer the right material for every challenge and every feeling of achievement! But not only the material, but also the collar shape make a shirt suitable for every occasion. Brands Shirts that STATESHOP brings are: La Martina, Napapijri, Camp David, NZA - New Zealand Auckland, van Santen en van Santen, etc.